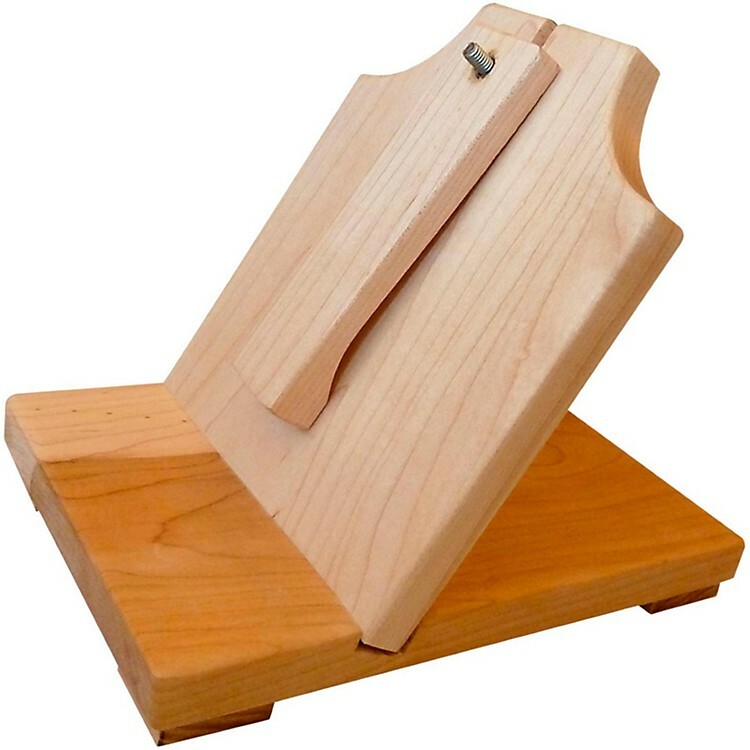 Display your Harpsicle Harp in style with a Harpsicle Harp Stand. Harpsicle Harp Stands are available in maple only. Case sold separately.